This awesome strain is excellent for reducing mundane stresses, pain, and settling your nerves. Its flowering time is 8-10 weeks and comes from sour diesel and OG kush born in the beautiful California. 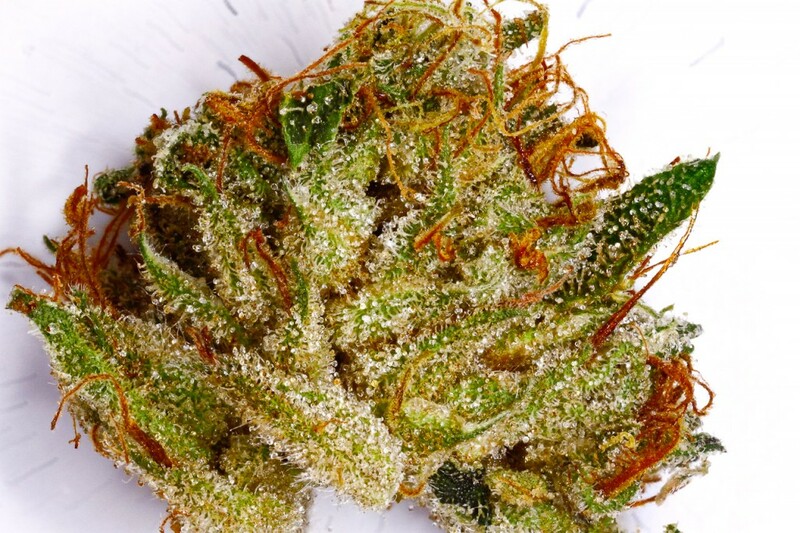 The high THC content makes kryptonite a favorite for many cannabis connoisseurs. Its gained its fame in many places around the world where it’s loved for its healing qualities and super good feelings. Kryptonite delivers a clear focus minded high that relaxes the body and somehow makes you feel in control of everything around you even the unseen forces, a bit eerie but fun all the same. This incredible weed has a very pungent odor that’s similar to skunk and OG kush. The flavor has a bit of a chemical after taste but still goes down smooth and chances are you’ll be so high you won’t even notice it. When smoking joints of this tree you can’t help but to see things on the brighter side and maintain positive points of view. Kryptonite delivers on time and is long lasting without a hard crash to bring you down. Super man had no idea what he was missing out on.